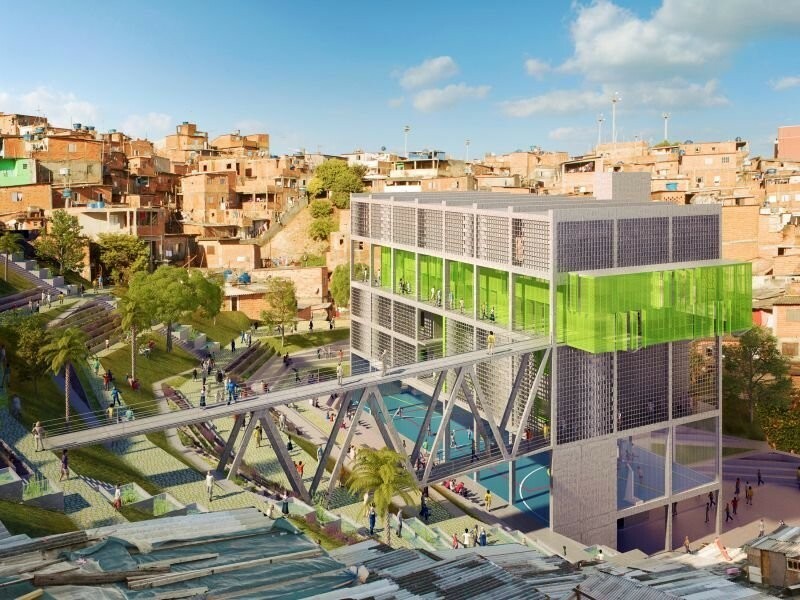 8 projects that are helping shape the future of some of the world’s most famous cities. These cities will likely look very different in the coming decades. Take a look at some of the biggest urban projects under construction below. 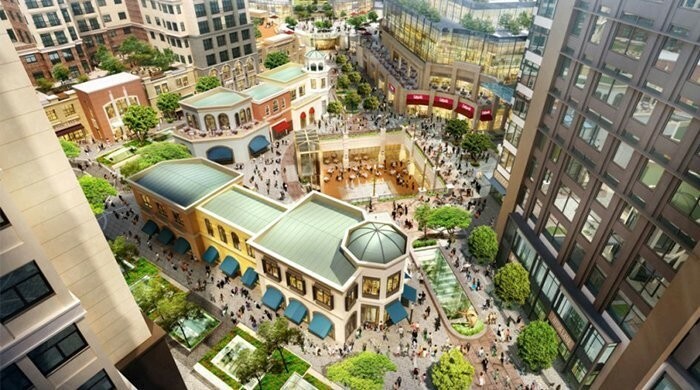 Set to be complete by 2020, Todtown is a new mixed-use development in Shanghai’s Minhang District. 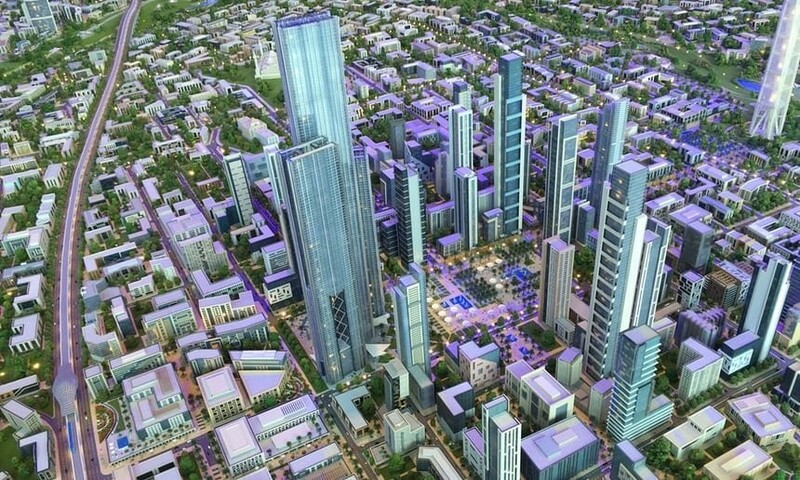 New Cairo Capital will also feature 1,250 mosques and churches, a 5,000-seat conference center, nearly 2,000 schools and colleges, over 600 medical facilities, and what is projected to be the world’s largest park. 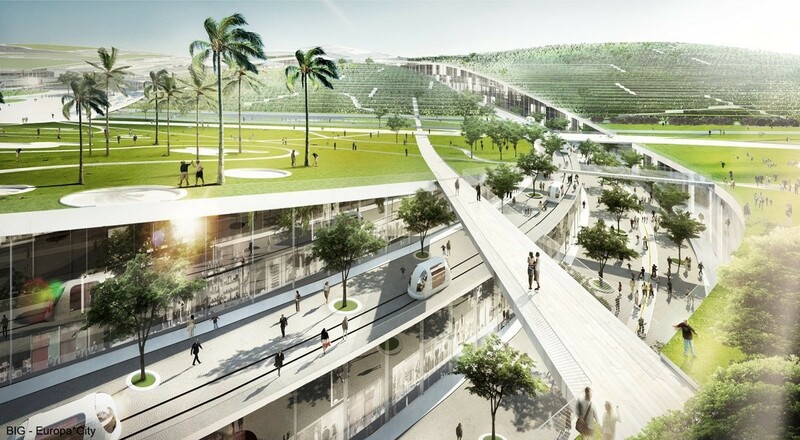 Designed by Danish architecture firm Bjarke Ingels Group (the company behind Google’s California headquarters), Europa City promises housing, shops, and restaurants, though the exact numbers of each are not confirmed yet. The development is also slated to include plazas, an artificial ski slope, open walkways, a golf system, and a new transit system. Triangle de Gonesse, the suburb where it will be located, is still largely rural. But according to Europa City’s developers, the goal of the $3.4 billion project is to connect the area with urban Paris and reduce congestion downtown. In April 2016, the Metropolitan Municipality Council approved the plan to build approximately 50,000 residences in seven towers on the few remaining large slots of land near Istanbul’s center, local news outlet The Daily Sabah reported. The 93.6 million-square-foot area was once a military zone. 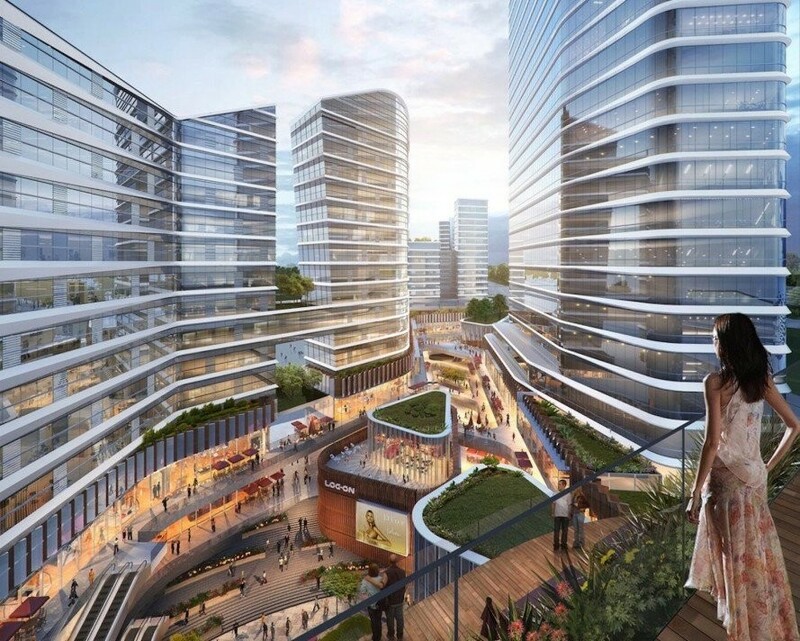 The development will also feature a shopping center, a 6,200-space underground parking garage, a 26.9-million-square-foot park, a movie theater, an ice rink, and an airport that’s being billed as the world’s largest. 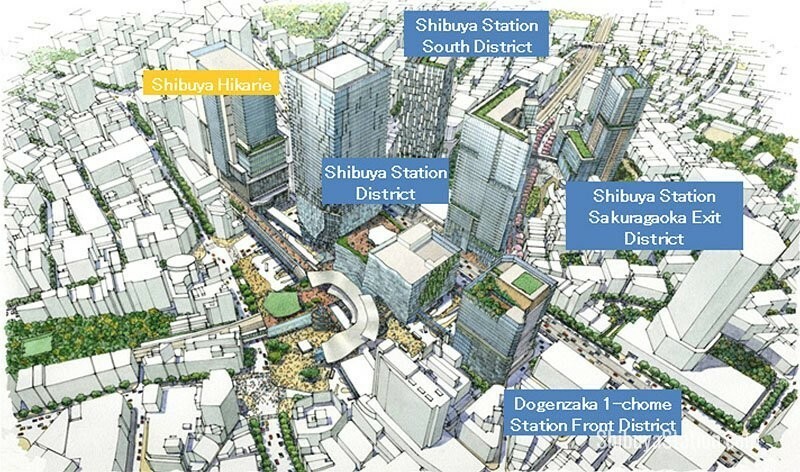 Seven skyscrapers will be part of the Shibuya Station Area Redevelopmentproject: Six will be used for offices and retail, and one will be a 32-story condo building. The plan also calls for a redeveloped “Shibuya River,” a narrow pedestrian walkway that will feature new shops and greenery when it opens in early 2018. The renovation of the Battersea Power Station — the iconic building featured on the cover of Pink Floyd’s 1977 album “Animals” — is at the center of a larger mega-development in London’s Nine Elms neighborhood. 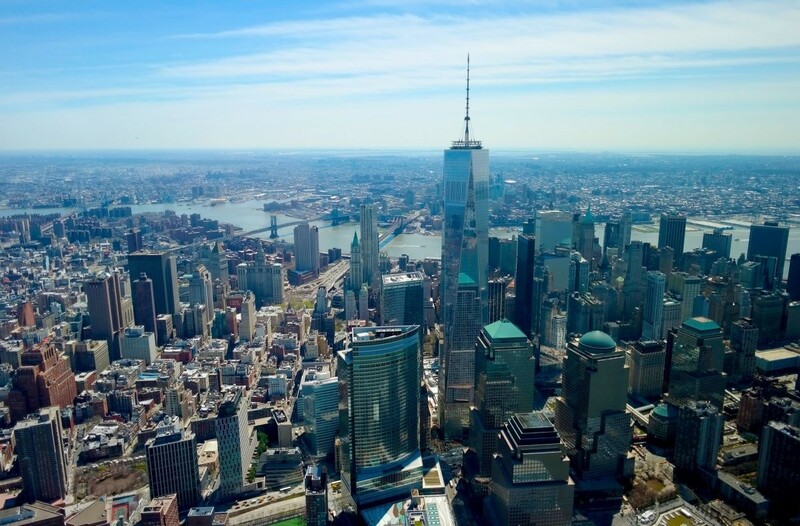 The estimated $16.5 billion (£13 billion) project will include new residential and commercial complexes, including apartments, hotels, and offices. Construction is slated to proceed in seven phases — the first began in 2014 and the last is expected to finish in 2025. Apple, the complex’s anchor tenant, will move its London headquarters to the former power station in 2021. The company is expected to take up 40% of the building’s available office space.